I spoke with Jeff Stafford from Shell Bobbers last week. I was interviewing him for the Shark Tank Blog. 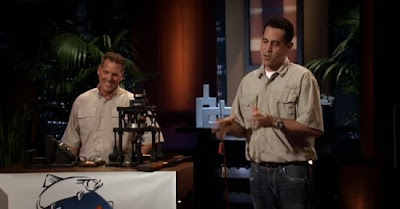 Jeff and his business partner Dusty got a deal with Mark Cuban on Shark Tank for their fishing bobbers made from shot gun shell casings. He told me how Shell Bobbers went from his partner Dusty's garage to a HUGE facility capable of processing shipping container sized orders. We also talked a bout fishing, Shell Bobbers' deal with 7-11 stores and business in general. 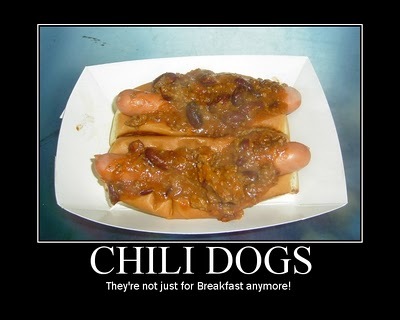 "It's the ONLY thing I put on my hot dogs!" Jeff better hope none of those shot gun shells are laoded!